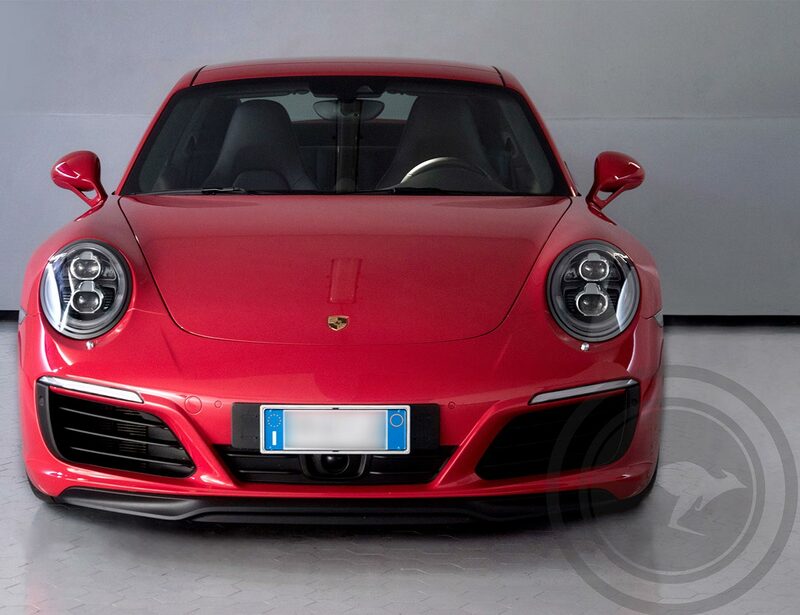 For over 50 years, the Porsche 911 has been able to keep faith to itself, maintaining above all some classic themes of its style such as the shape of the headlights, the roof and wide sides, and also the mechanics, primarily the engine rear "cantilever". 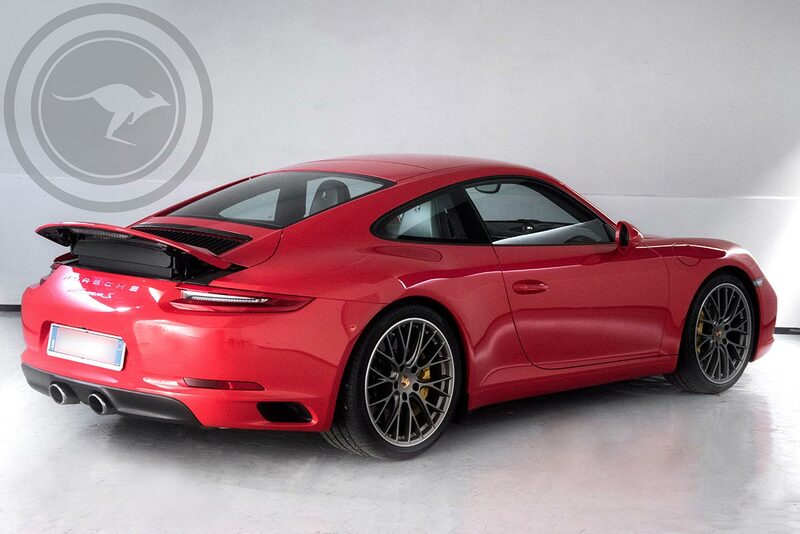 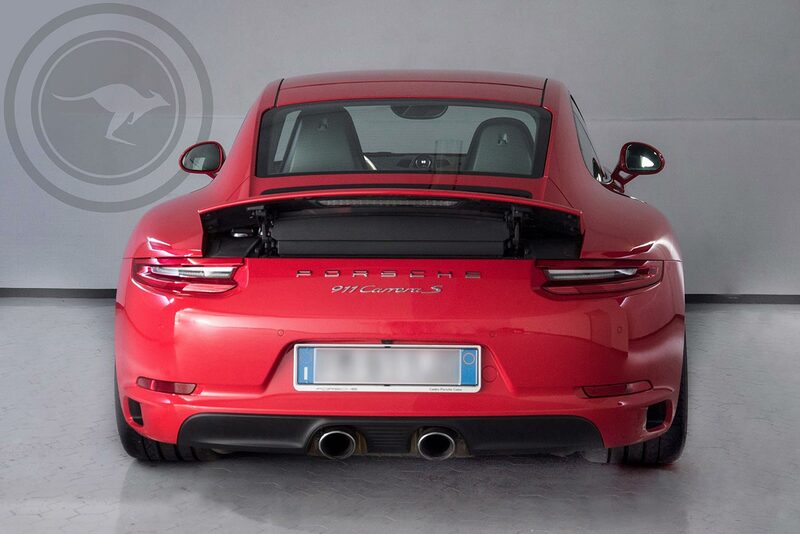 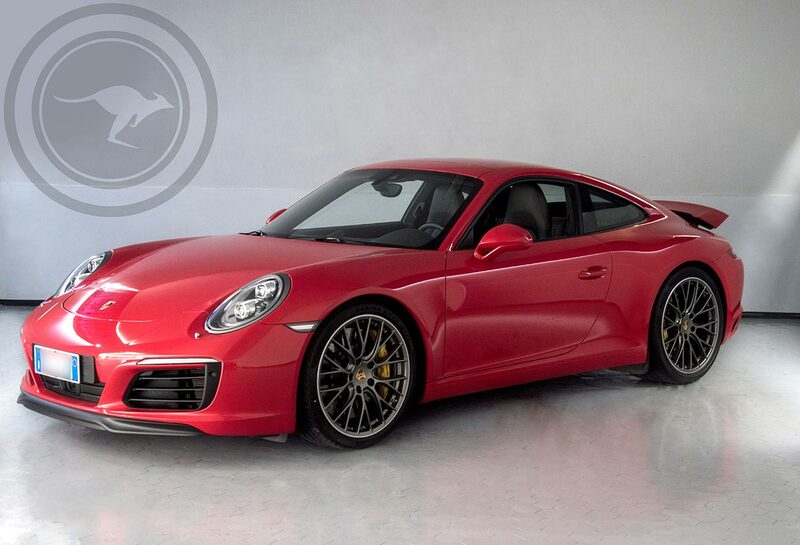 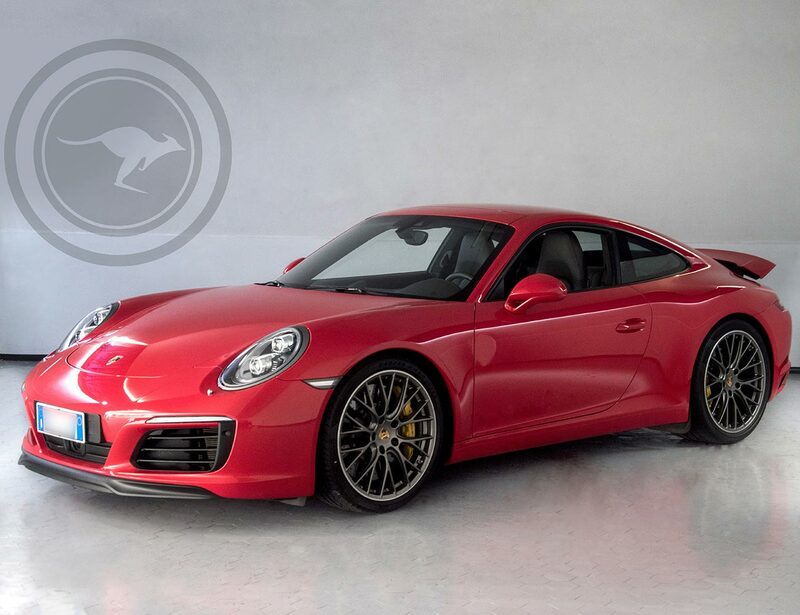 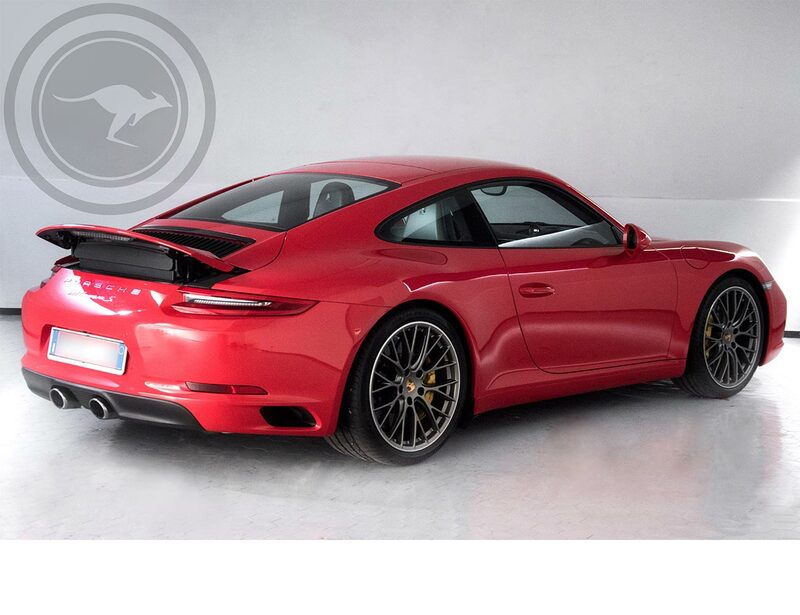 Although extreme in performance, it remains one of the most versatile sports, to be used even every day The Carrera is equipped with four-wheel drive, which allows the use without problems even on snow-covered or generally slippery surfaces. 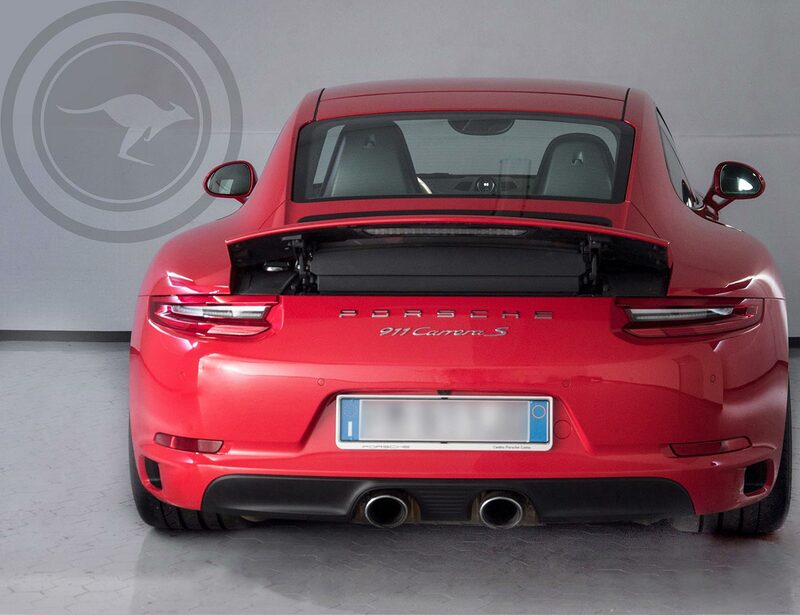 With this last model the technological leap is remarkable, first of all the engine, always boxer mounted behind the rear axle, is a six-cylinder biturbo instead of aspirated; the rhombus has rougher tones than the classic Porsche aspirated engines, precisely because of the double turbocharger. 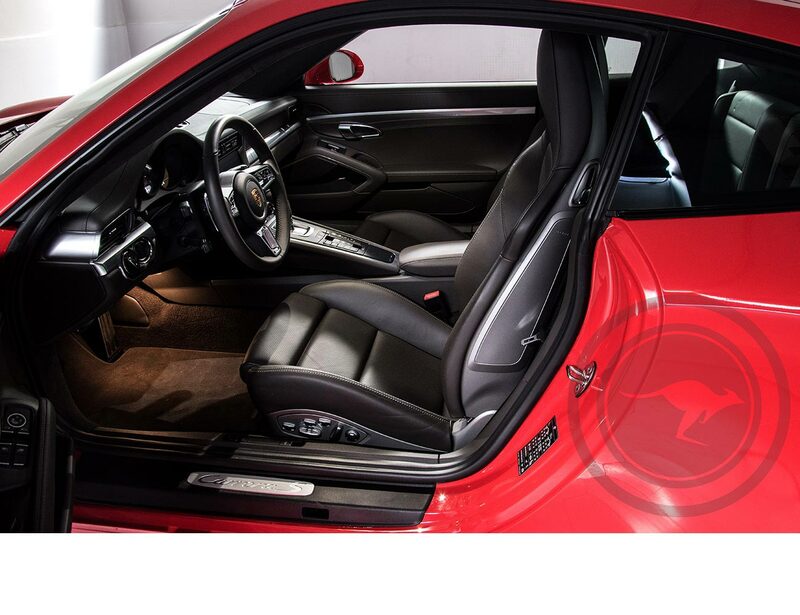 On the other hand, this three thousand has an exceptional boost (420 horses, 500 Nm maximum torque), and can also be meek. 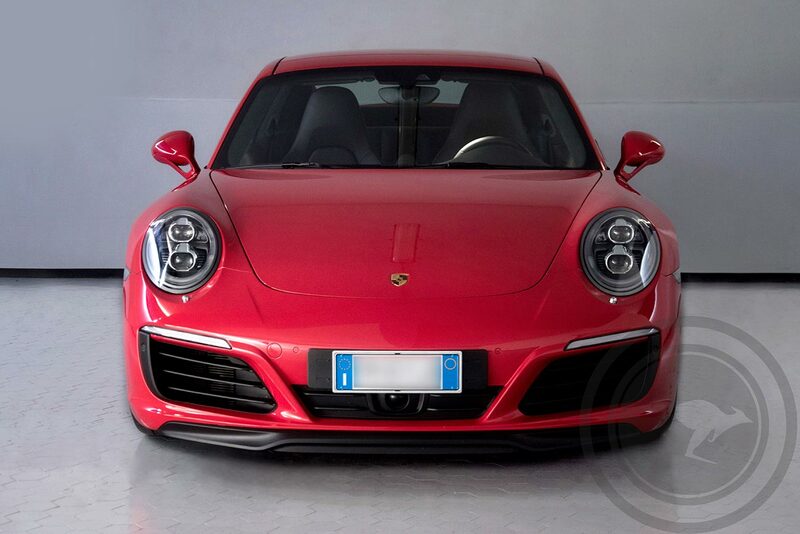 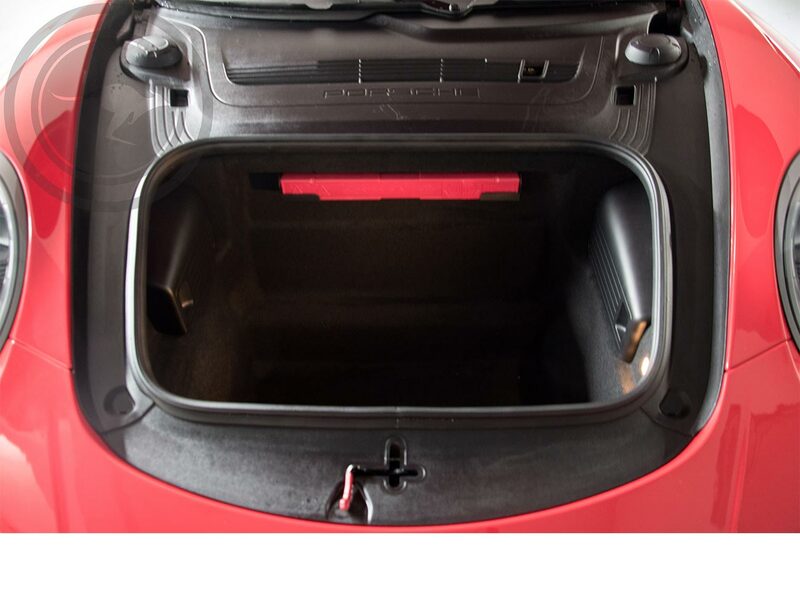 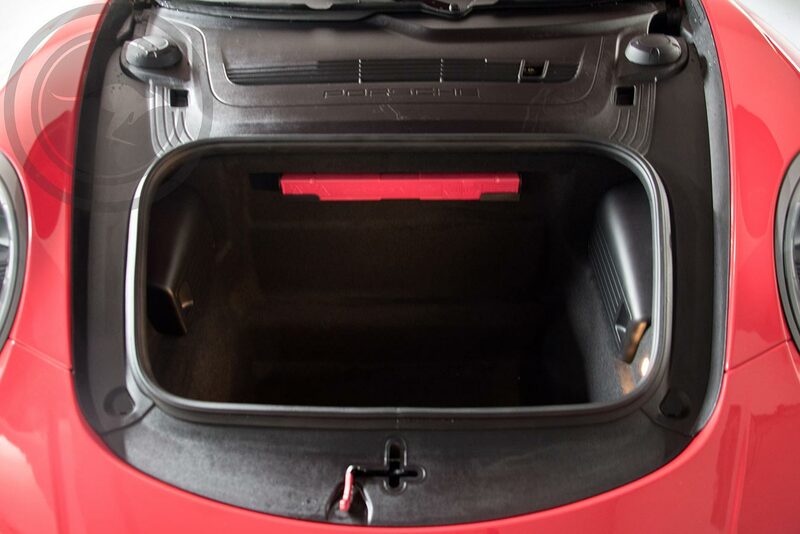 In this, the Porsche 911 does not contradict itself: it wants to remain a sport to be used even every day, for a tour of the lake or in the mountains. 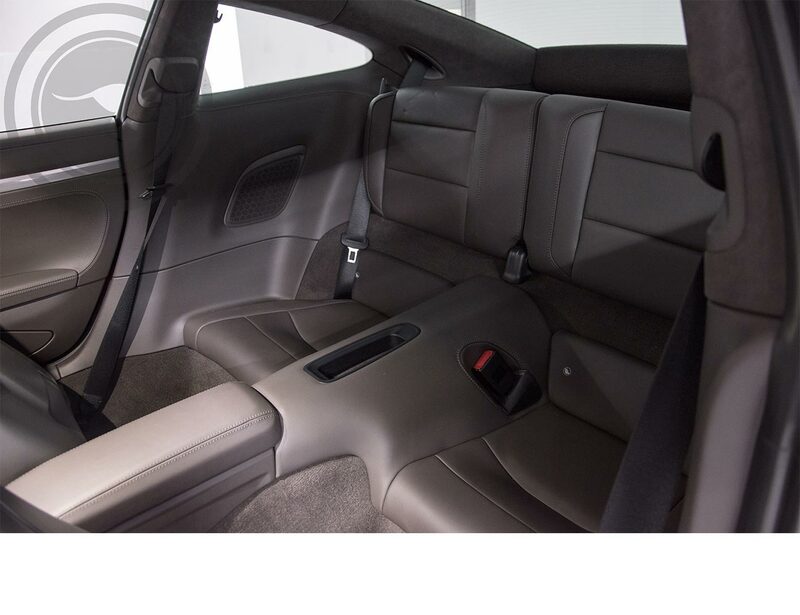 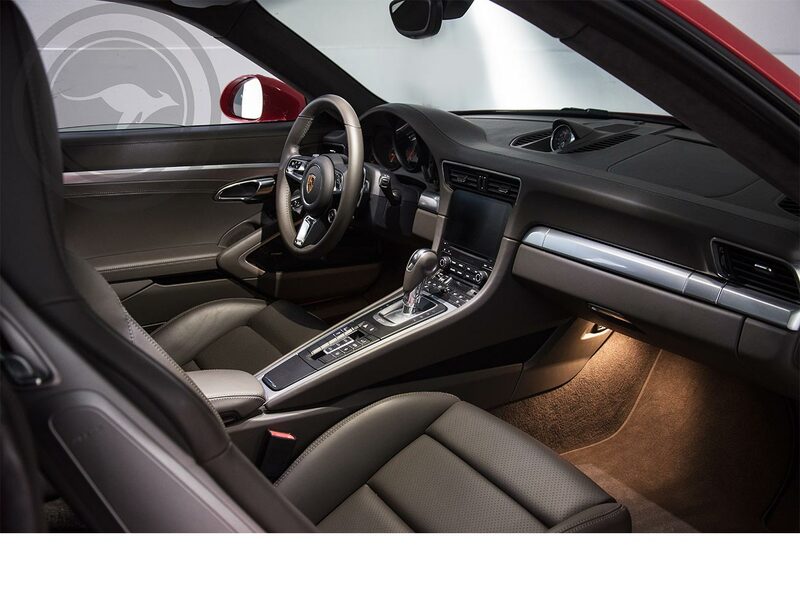 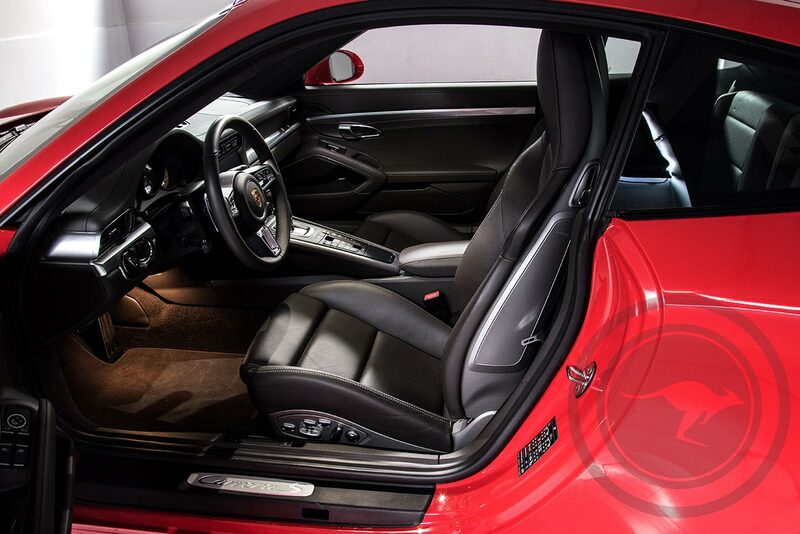 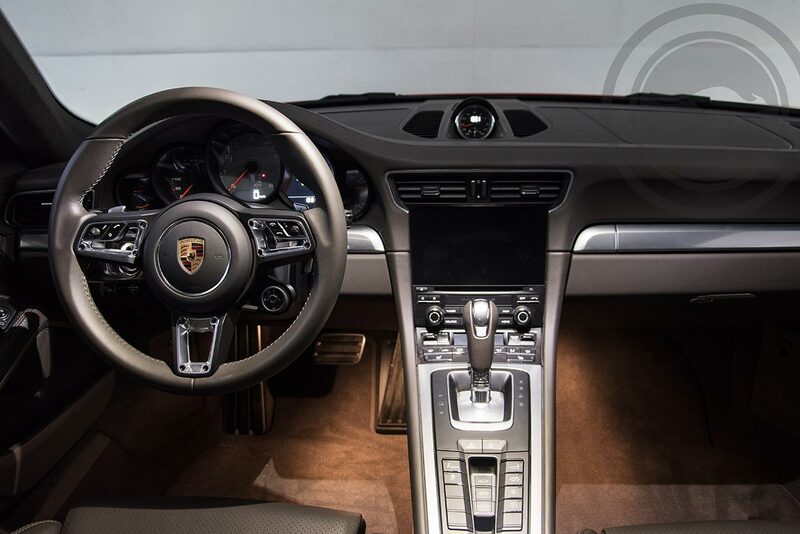 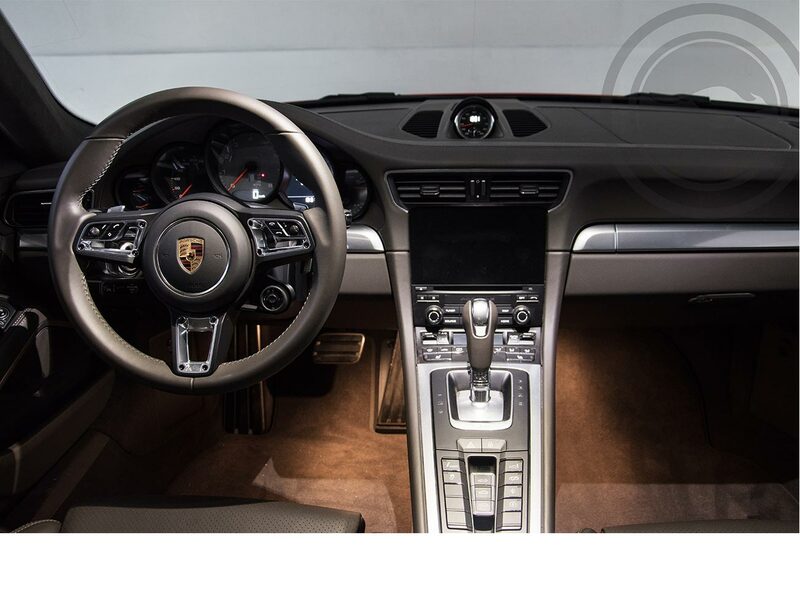 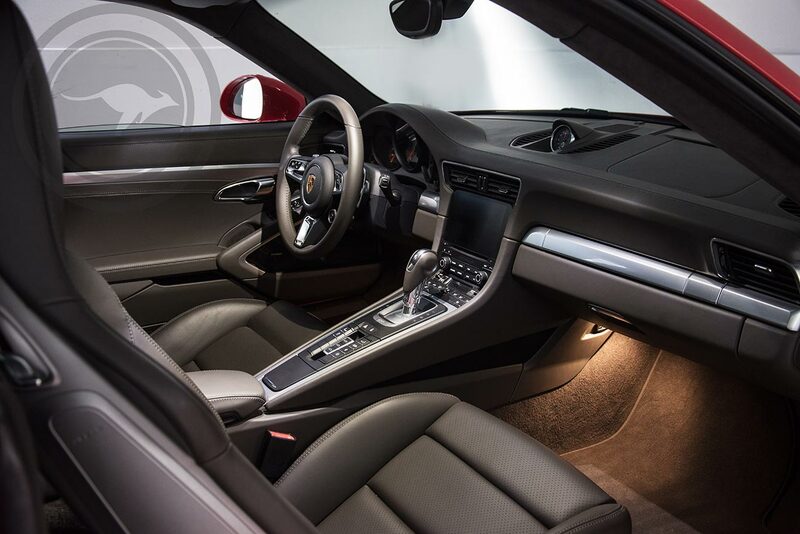 To exalt the performance and comfort of this exotic car, also provides the PDK transmission, double clutch seven-speed very fast, especially in the most sporty driving modes, and fluid in the quiet use. 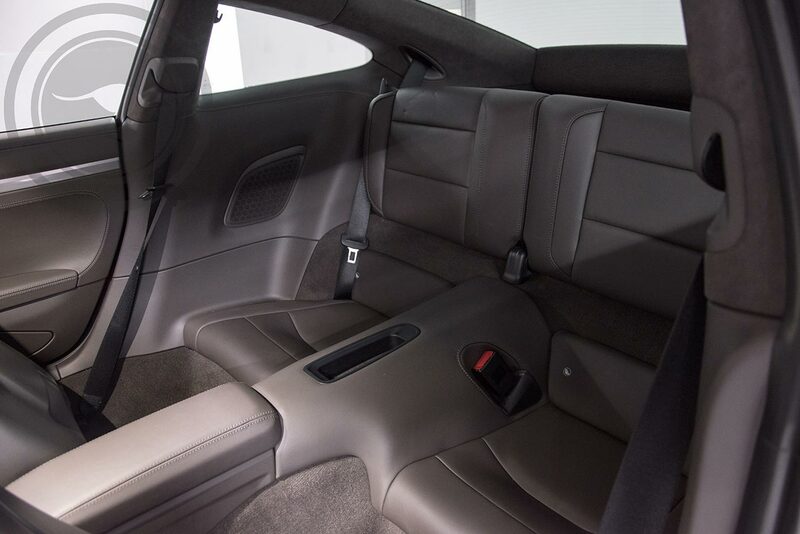 Technological, however, the navigator, standard, which shows images from the satellite and informs traffic in real time.But this is primarily a coupé to drive: the seat is low shot and the controls are simple and intuitive.